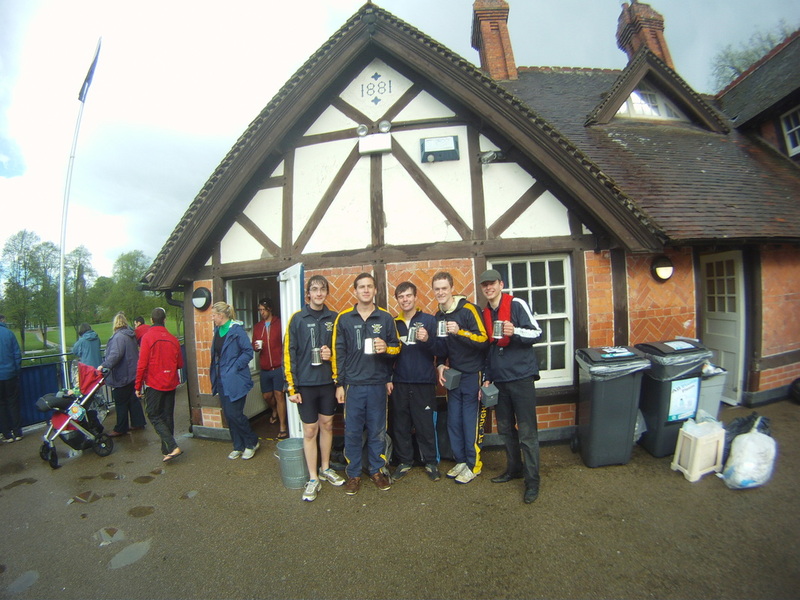 SHBC hit up an external regatta for the first time since 2007, when M1 took on Bedford Head. Entering a men's IV in the novice category, we made quite the impression on the unsuspecting boat clubs of the Midlands. 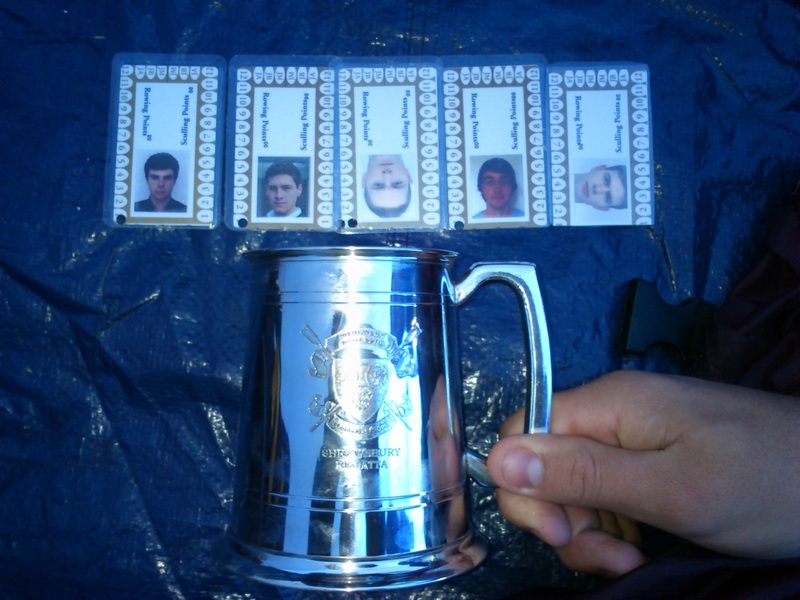 The boys took the novice competition over 1k by storm, with wins over Grosvenor, Royal Shrewsbury School and De Montfort Uni Leicester earning them each a British Rowing point, and a shiny tankard!